New construction in beautiful Canal Winchester. One of our most popular floorplans with upgrades galore! A traditional 2-story home with modern touches and trending color choices creates the perfect combo. With 3 bedrooms, 2.5 baths, open loft area and a FULL basement you will never be short on space. This home is the definition of open and airy with an open concept and 9 ft ceilings. The oversized family room flows into kitchen with eat in area and kitchen island making an ideal space for entertaining. The chef's kitchen is a show stopper with both upgraded cabinetry and countertops! 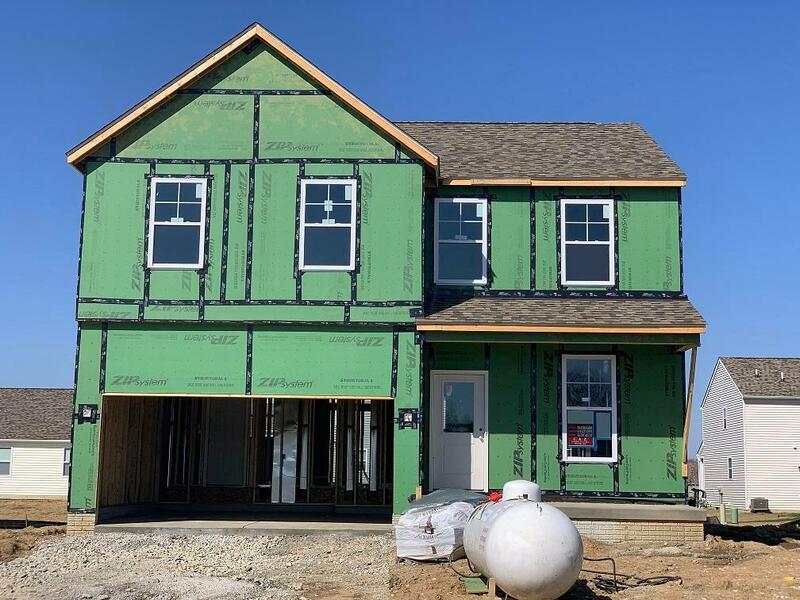 Other stand out features include a flex room, HUGE walk-in closet in the owner's suite, stone accents on front of home and LVT flooring throughout! Don't miss this charmer in Canal!